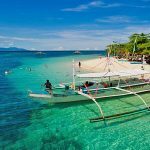 Can I do an island hopping tour from Manila to Puerto Princesa and stay in hotels with air conditioning? Hi! 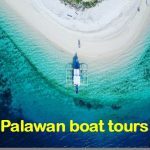 Me and my husband are looking for island hopping for 5 or 6 days from Manila to Puerto Princesa, starting around the 9th of november. We would like to have (if possible) rooms with a/c. What would you recommend for us? Thanks! 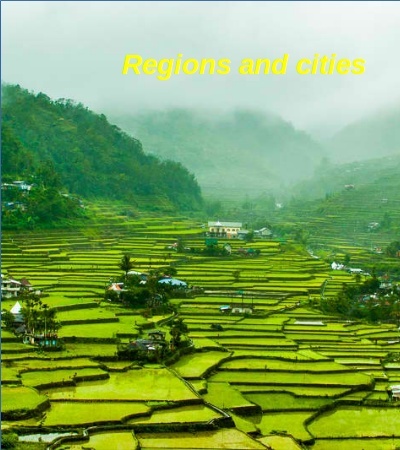 The only a/c available in these rural areas are in more expensive hotels and on the main tourists paths, like El Nido or Coron, not on the islands in between, which usually have fairly limited electricity anyway. 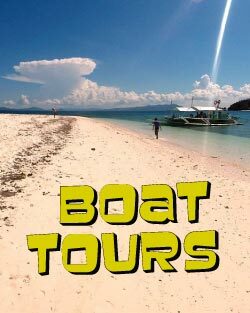 Our boats only go between Coron and El Nido, so you’d have to take something like 2Go ferries to Coron, which is a good ride I find. Thanks for the complete info! 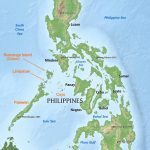 So, you dont have a travel package directly from Manila up to Princesa? That would be pretty impractical. 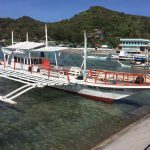 If taking the big public ferry from Manila to Coron, it is an overnight trip. The ferry is very large and fast, where you have a bed and live entertainment in the evening, so taking a smaller boat would not be so comfortable, especially if the ocean is rough with waves. 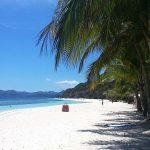 The public bus from El Nido is fairly fast and comfortable and there are some nice towns and attractions you can stop at along the way, so overall, you are simply better off doing it this way. 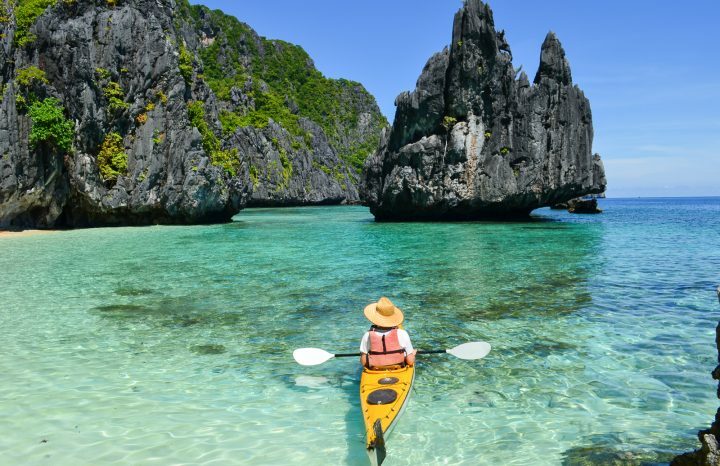 With my husband and a friend have decided to plan a trip between Coron and El Nido from the 10th of Nov to the 14th (we have to be in Puerto Princesa by nov 15th). What would you recomend us? We would love to stay two nights in Nido. Hi Coni, what is your budget? No groups formed that I know of at the moment, although some could join yours at the last minute to reduce costs. Worst case I think you could hire your own, smaller boat for around 15,000p, or an even smaller boat (waves permitting) for around 8,000, for the four days. I assume you do not intend to stay in El Nido for two days during this four day period? I think that would be a shame. 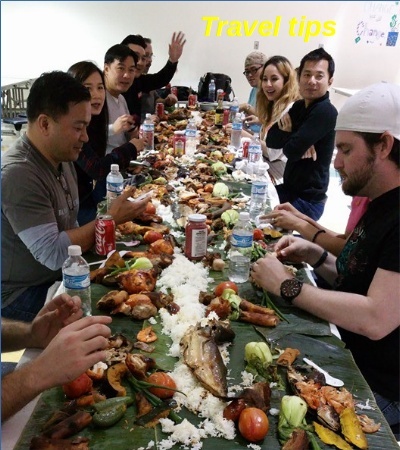 Included in the package I can give you some recommendations for the rest of your trip. Hi, yes that is kind of out of the budget! 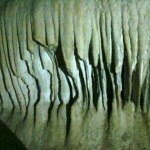 We are thinking that is wizer to get to El Nido and stay there for 6 nights and do daily tours in the islands. Do you have something like that? 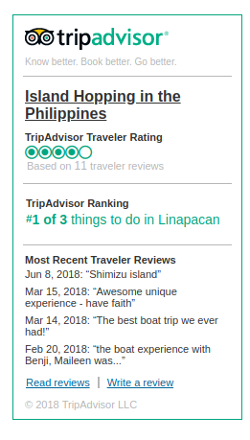 If you like boat tours of islands I would suggest you come to Linapacan. 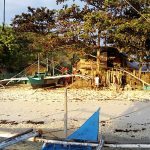 Stay in El Nido for one night if you want to get drunk with foreigners. Beach is somewhat crowded, as are the tours, which are also limited in choice. 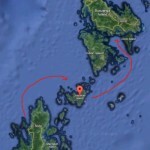 Linapacan is half way to Coron and the public ferry stops here. 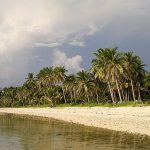 Hundreds of undeveloped islands and clearest waters in the world, so excellent for snorkeling. Thanks! How much time does it take to get to your island? And how much is for a double bedroom? From El Nido the public ferry should cost 600p, but the seas are rougher from November to April and the ferries can get delayed because of it. In which case it is best to give yourself a buffer to get back in time for your flight, otherwise you may have to pay more to resort to a private operator. 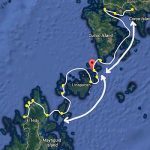 It’s a four hour trip from El Nido to Linapacan and the ferries go about three times a week, either direction (they go from El Nido to Coron in one day, stopping at Linapacan half way, then go back the next day). The rooms at the halfway point between El Nido and Coron (Linapacan) are 200p per person. 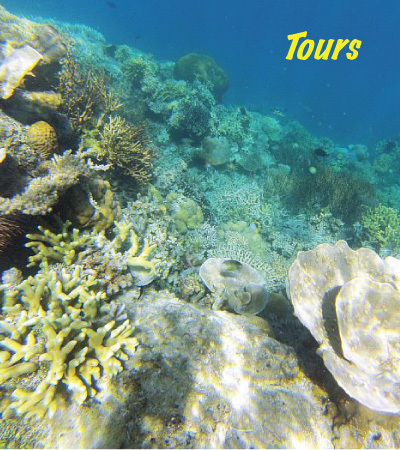 Local tours can cost as little as 1000p for a boat of up to five passengers, 4 island snorkeling tour in a single day.